Devotional: Do Lost Sheep Matter? While reading Jesus' parable of the lost sheep in Luke 15 a few weeks ago, God prompted me to consider the question, "Do Lost Sheep Matter?" Do they really matter to me, to my group, to my church, or are we content with the faces we see and the people we are comfortable with each week when we gather? There were a lot of people in the community who just didn't "fit in at the church." They were searching for Truth but couldn't find it on their own. The Bible study teachers and group members were complaining, "Why should we welcome people like this into our group, much less our church!" Then the leaders of the church told this parable: "What person among you, whose child is missing, doesn't leave his family and asks others to help search the community until that lost child is found? When the child is found, he embraces the child, brings the child home, and the entire family and community rejoices together. In the same way, when a persons who is lost encounters Christ and his/her life is changed, all heaven will rejoice!" I have heard incredible testimonies over the years of people whose lives were radically changed by Christ. They have shared those testimonies in my churches and in my Bible study groups, and I have heard them shared in conferences. Everyone rejoices and praises God for the changed life. But, it doesn't seem to change how we go after the other lost sheep who are just like that person. We wait on someone else to do the heavy lifting; then we rejoice. 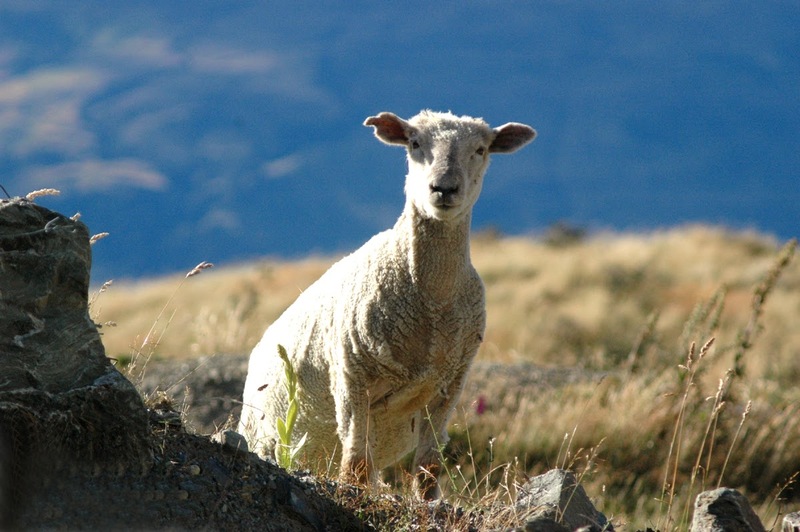 Does your church or Bible study group have a burden for the lost sheep? Do they express that burden by the way they seek out and bring back those who are trying to find their way to God through the culture of this world? We all need to honestly look at our lives and consider whether we really do care about the lost sheep. I pray you will join me in asking God to break our hearts and give us a sense of urgency to go look for the sheep that are lost.